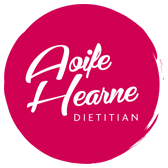 The Plan brings together recipes and practical advice you need to reach and maintain a healthy weight for life from trusted TV dietitian Aoife Hearne. 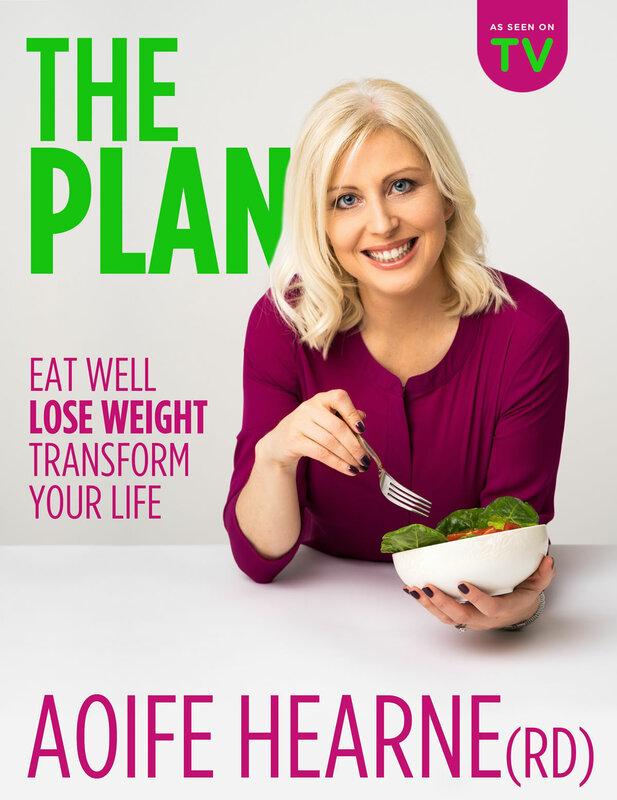 As well as delicious, accessible breakfasts, lunches and dinners that everyone will love, The Plan contains expert advice and strategies for healthy living, which will help you to think differently about how you eat, what you eat, when you eat and why you eat. Let the healthy choice become the easy choice. Stick to The Plan and you will eat well, lose weight and transform your life!